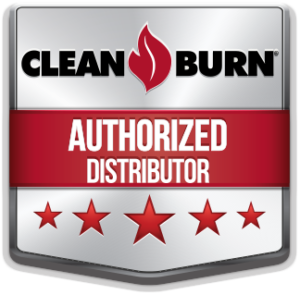 Complete furnace clean & service program offered, or if you prefer to have us service just your burner, call us for a a quote. We will be glad to do all the work on your waste oil heating system, or any portion. Just check our list of services to see what meets your needs.